Hellooooo 2016 and Happy New Year to all! 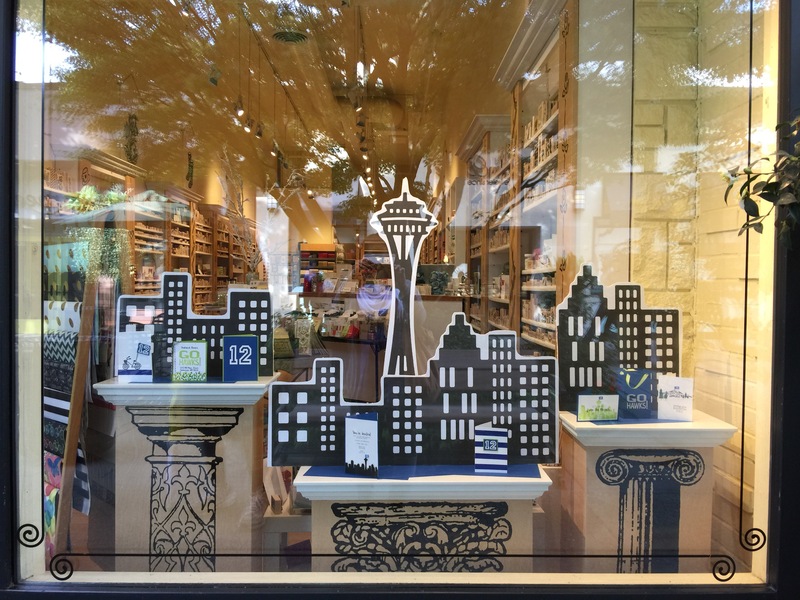 I’m kicking off this year’s posts with a colorful DIY and long-overdue recap series of the fiancé and my Seattle travel adventures. 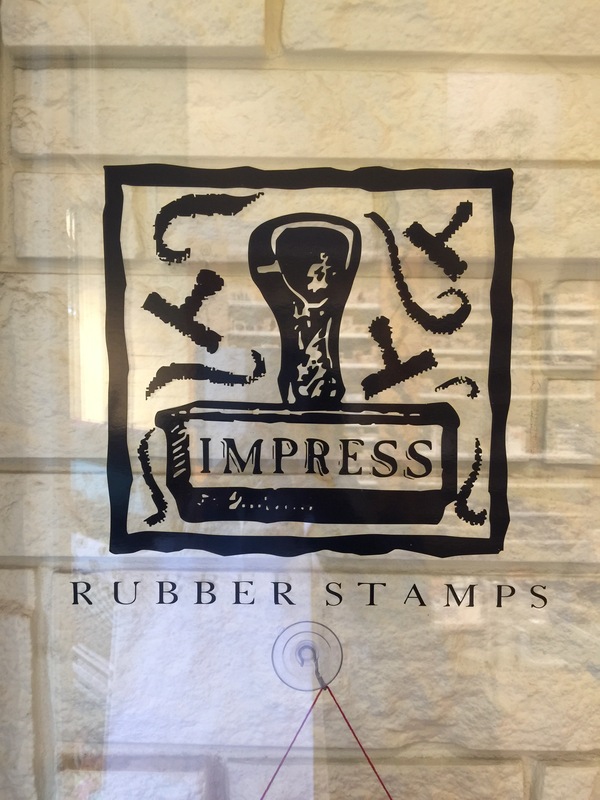 First up: our visit to Impress Stamps at University Village. Before and after workshop, I perused their walls of stamps and fun supplies! Just look! I left with a basket full of goodies. Oh Impress, you’re a gem. If I’m ever in the area again, you can bet I’ll be back! In the meantime, I’m super excited to show off my handstamped calendar all year long. Next Postcooking with daddy, episode 002.